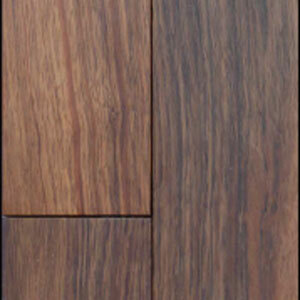 The only Nepali manufacturer of UV coated solid wooden flooring. 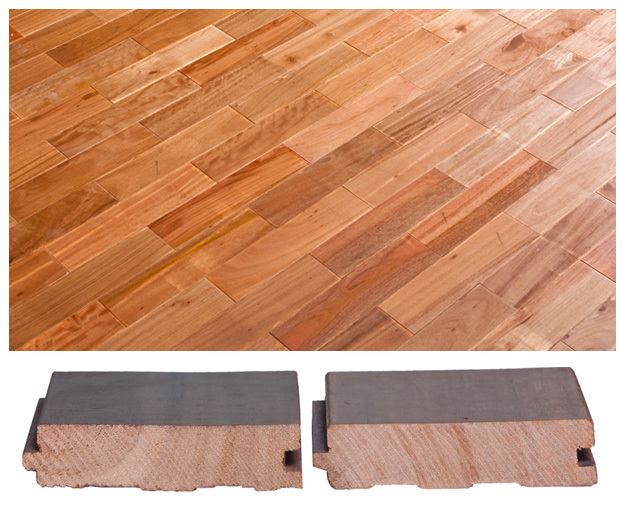 The Ultimate Flooring Solution for Your Home. Making your home Beautiful is our responsibility. 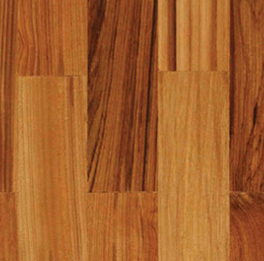 Rhino Floors was established in 2000 with the aim to produce world class bamboo and wooden floorings. 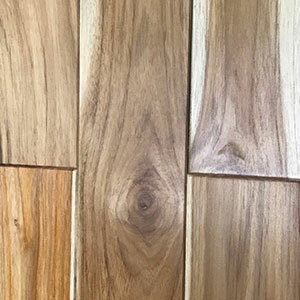 Currently we have state of art technology to manufactured European Standard solid wooden parquet, and the capacity to produce 100 m2 per day. 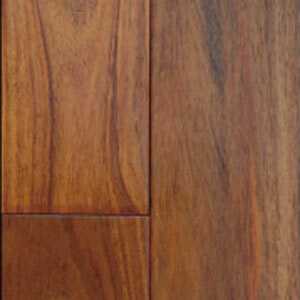 Only Nepali company that makes UV coated solid wooden flooring. 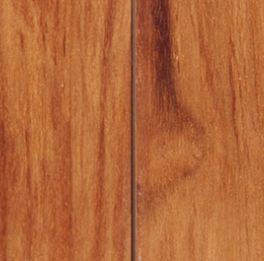 Currently Rhino Floors is the only manufacturer of UV coated solid wooden flooring in Nepal. This means when you choose us, you choose to support the local industry. 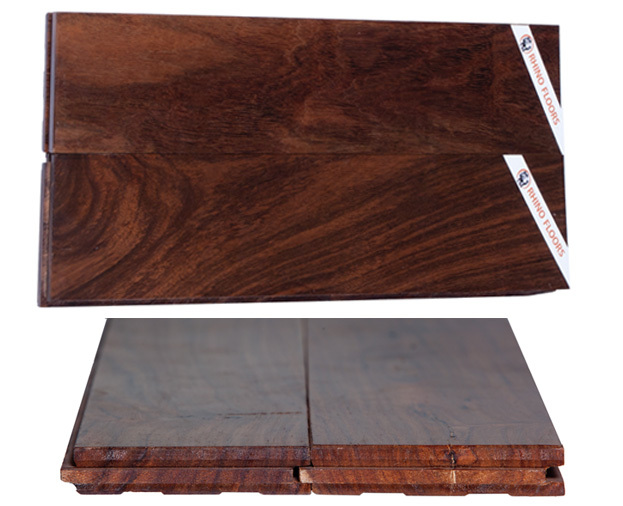 Our high quality wooden foring come in a variety of different options to suit your particular tastes. 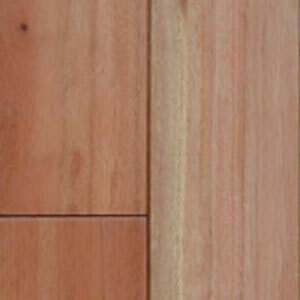 Its wood is used for the making furniture, doors, windows, ship floors, plywood, skis, musical instruments, carvings etc. 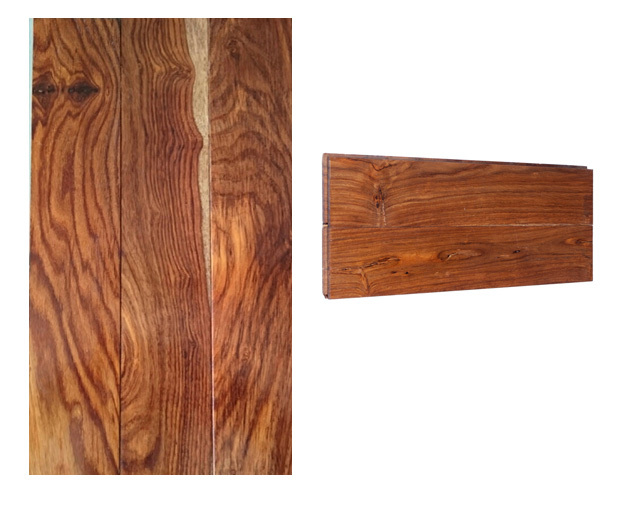 The wood has good decay resistance and is rated as durable to very durable. Extra ordinary high resistance to dampness, decay and termite attack.